Beauty Heroes. use less. love more. Beauty Heroes. 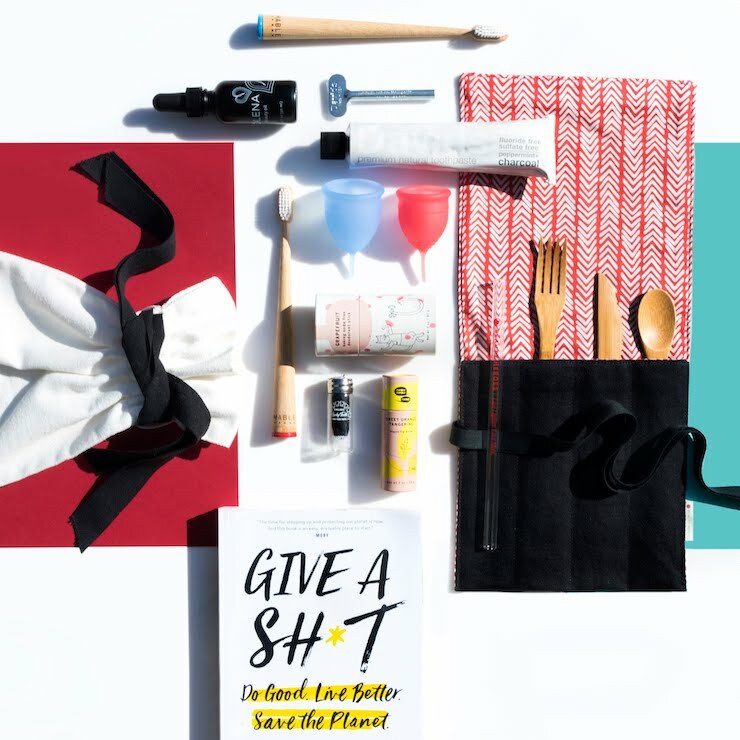 The beauty box to subscribe to. I can easily say this is one of the most talked about beauty subscription box services and I've been really impressed thus far. 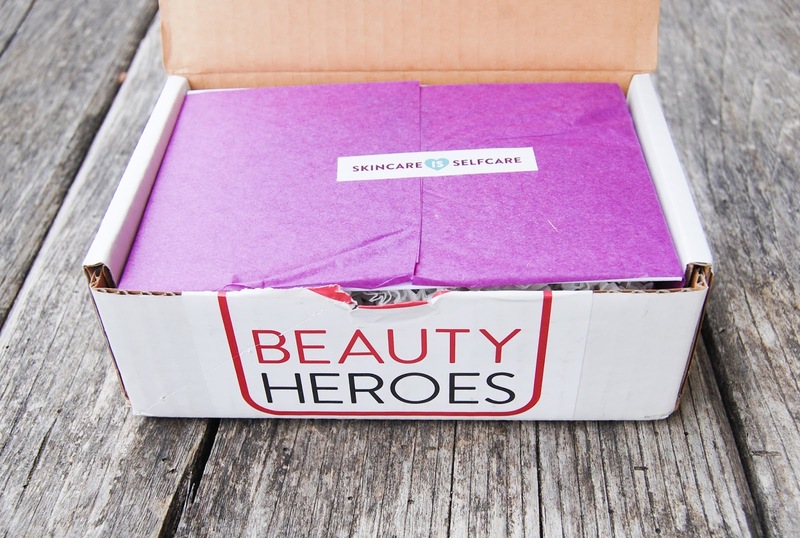 The selection of products, fast shipping, the passionate beauty behind Beauty Heroes, the lovely Jeannie, the whole experience with Beauty Heroes has been more than great. When Jeannie reached out to me, I was over the moon and so excited to work with her. Like really excited and extremely happy. We had such a nice talk over on Skype and you know what? Jeannie is a sweetheart and so passionate about her work. Love that. 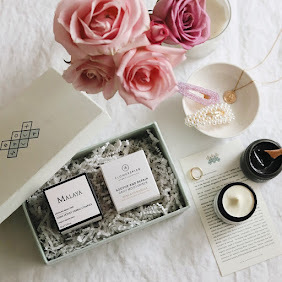 We talked about her beautiful subscription box and life in general, so today I'm going to introduce you to Beauty Heroes as much and try not to overwhelm you with all the information. 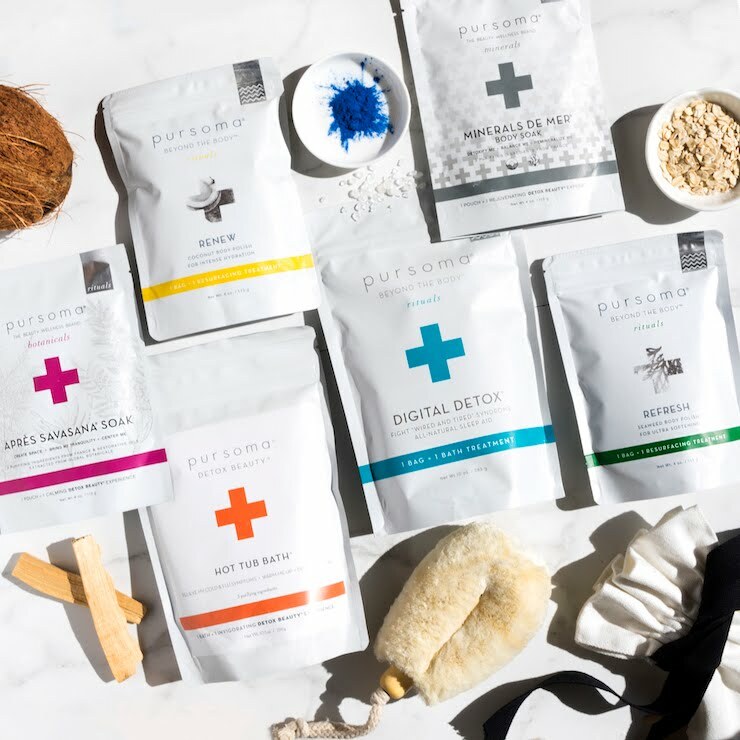 If you don't know it already, "Beauty Heroes is a non-toxic beauty discovery service that is perfectly curated for your beauty needs". 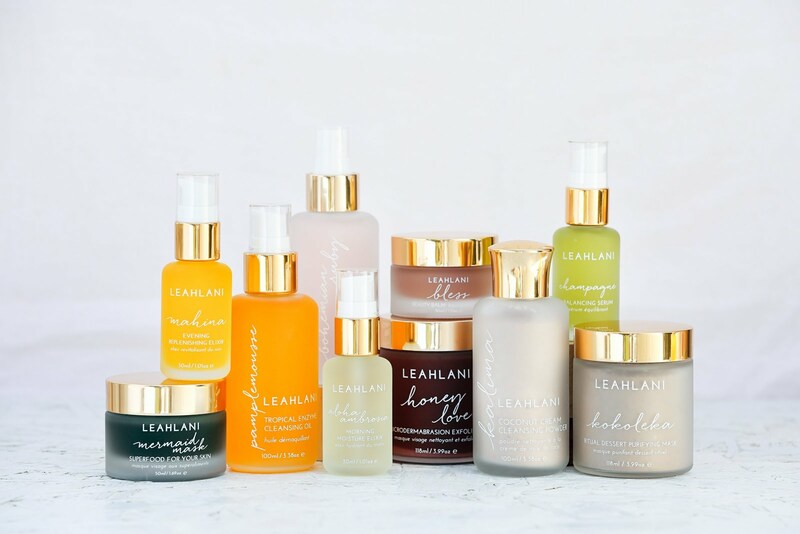 It was founded by Jeannie Jarnot, a longtime spa director and healthy beauty expert, to bring attention to the ingredients in your skincare. In each box you get a carefully selected full-size (not sample!) Hero Product that fits the season and delivers results, rotating between skin, body, sun, hair care and makeup products. You usually also get at least one extra product, and a mini Hero mask. 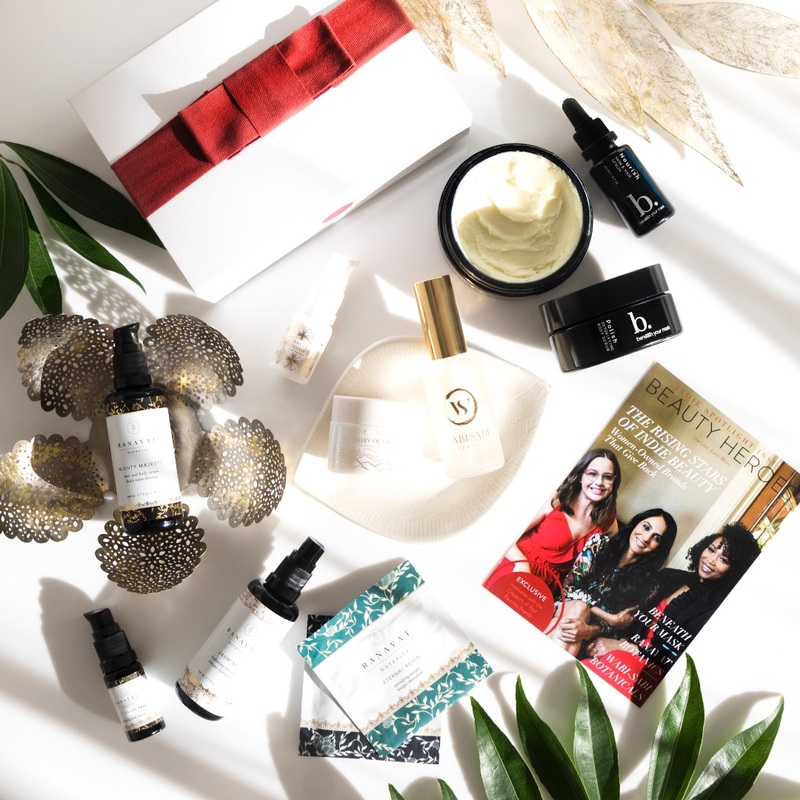 Beauty Heroes selects one clean beauty company each month to bring us the freshest batch of their star performer. They believe that the ingredients in your beauty products should be more than safe; they should be good for you, ethically sourced and completely effective. 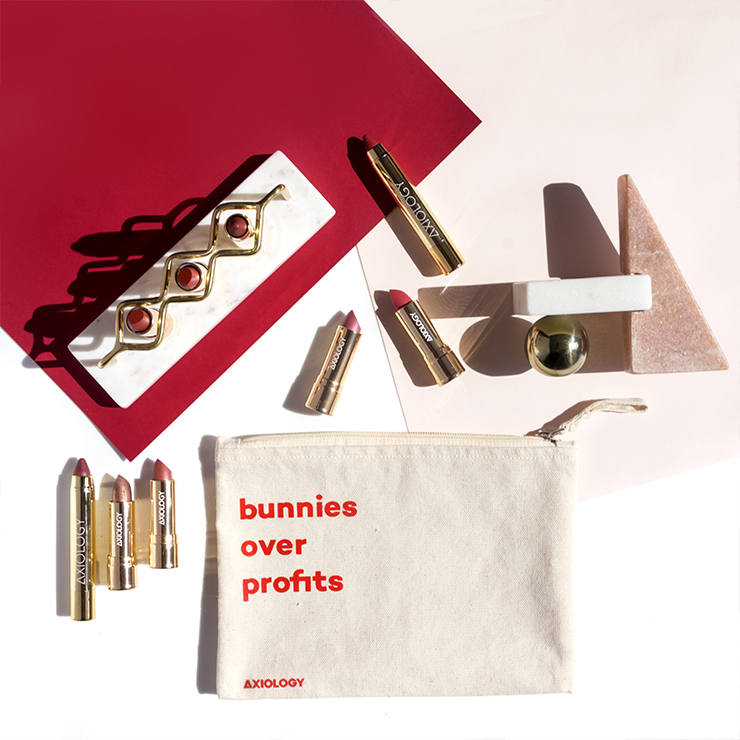 Think about this, each month you get a luxury product (plus a sidekick product, because "every hero needs a sidekick") that are worth way more than what you pay. Like way more. 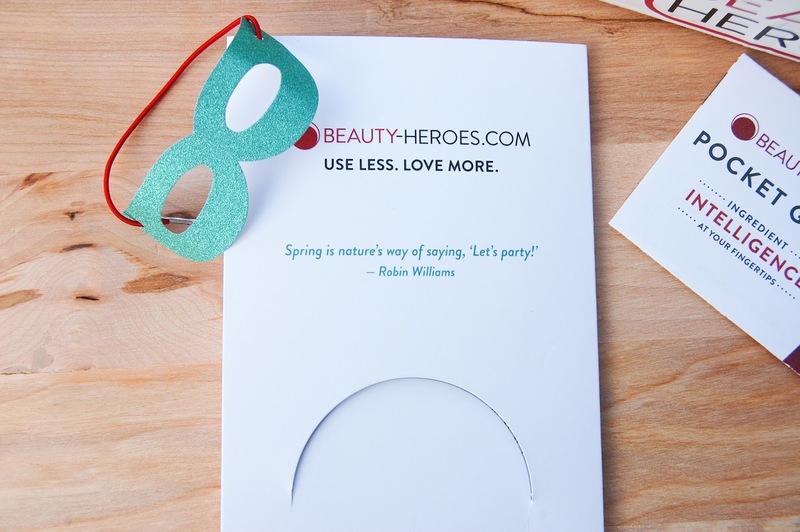 A Beauty Heroes membership is $39 a month (plus shipping - to Slovenia is $18.95). A full-size Hero Product (plus surprises) is valued from $60 to more than $100 every month. Oh yeah! You also get additional savings on the per month price if you join for 3-,6- or 12-months. 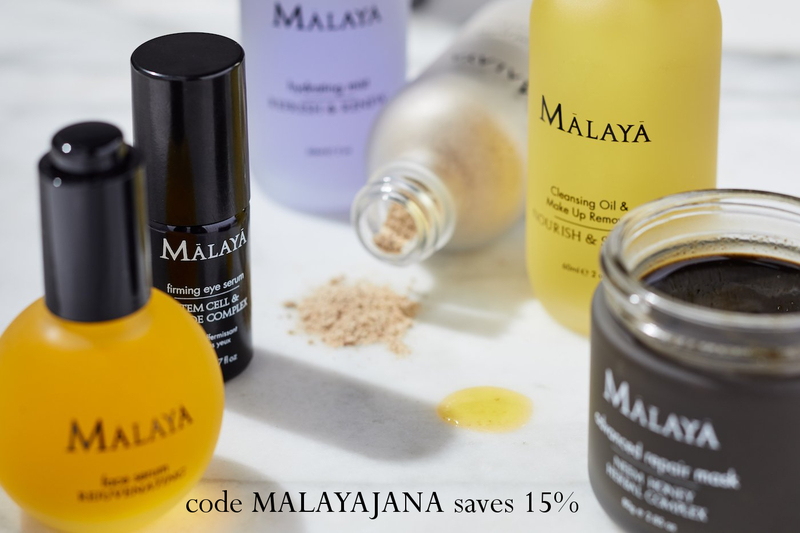 Not only that, Beauty Heroes also has its own shop, The Beauty Store, where as a Beauty Heroes member you automatically receive an exclusive 15% ongoing discount, on all green hero products. Those include brands like Kahina Giving Beauty, Laurel Whole Plant Organics, Josh Rosebrook and more. If you would like to explore the world of Beauty Heroes and get more information, then visit their website. 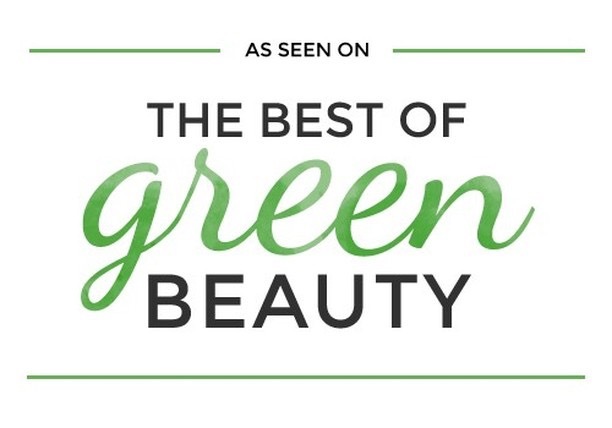 Just so you know, if you're eyeing luxury and high quality green beauty products then Beauty Heroes is the way to go. I absolutely love that you get a full-size product each month, which is not the case with other beauty boxes. Honestly, I don't really use many samples I receive, but a full-size product I will most certainly try and use. So far I've been so lucky to receive two boxes featuring their March and April Selections. They both arrived very quickly, like in a week. Yay! Beauty Heroes attempts to make it so that their international members, don't have to pay any additional taxes. Another Yay! Boxes came beautifully packaged and I love that they don't use an internal box. All of the packing materials, except for their mini superhero masks are 100% recyclable. I wanted to share my experience and thoughts on the actual products of the boxes but this article is already too long as it is. So I'll just quickly show you what's hiding in them. 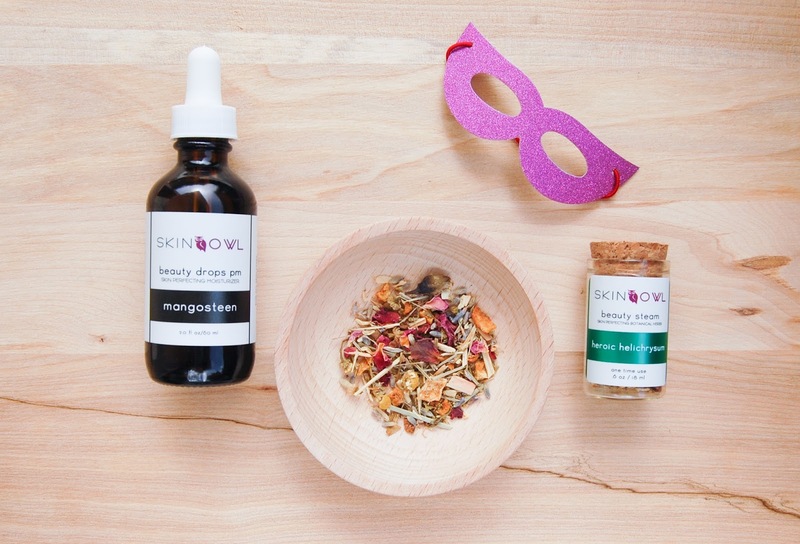 March's Beauty Heroes box with the month's theme "Skincare is Selfcare" featured a deliciously smelling Mangosteen Beauty Drops by SkinOwl (value $85) and Heroic Helichrysum Seasonal Beauty Steam. 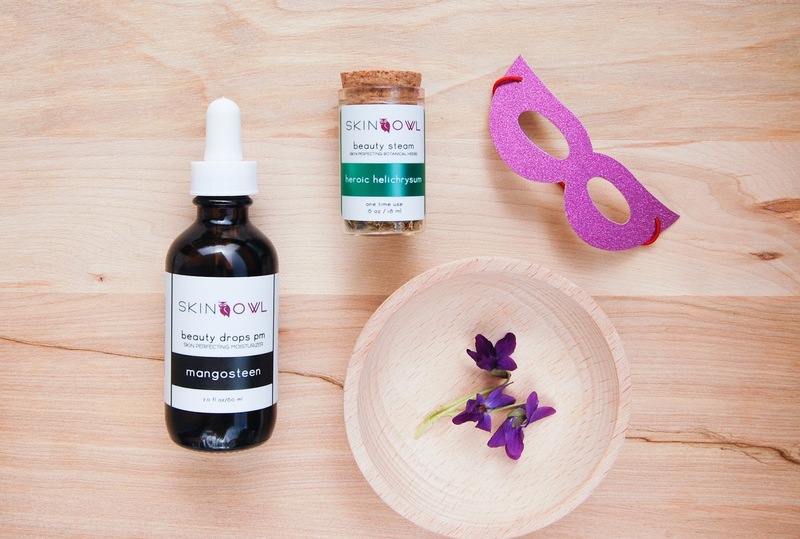 Mangosteen Beauty Drops contains only two ingredients - raw, organic and cold-pressed South African Baobab Oil and Pure Southeast Asian Mangosteen Oil. I have more to say about the products, but I will leave that for next time. Unfortunately this box is no longer available, but like I said, if you subscribe you can get these products for 15% off in their shop. Now for the box you can still get the April's box with "Nature is Luxury" theme. In here you'll find a brand with loads of glowing reviews, especially on their hair care line, True Nature Botanicals. 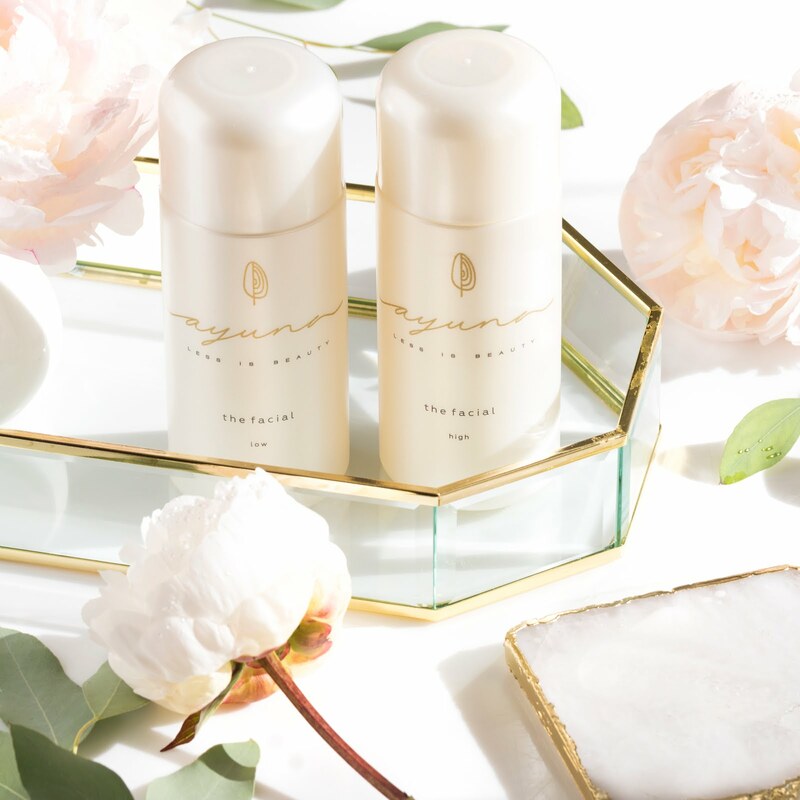 This brand is all about natural luxury and for founder Hillary Peterson, beauty is more than skin deep. 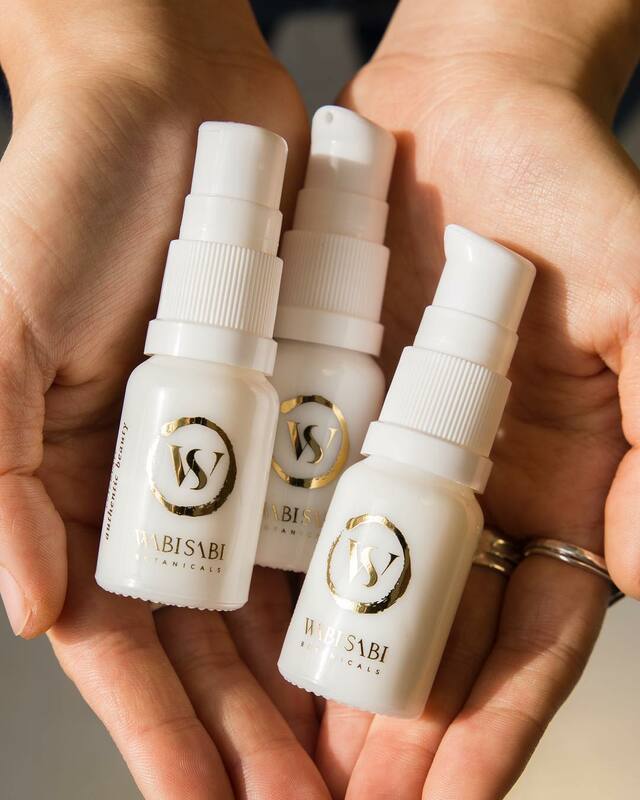 Her love for nature and gardening inspired her to study aromatherapy and plant medicine and her product formulations show her knowledge. 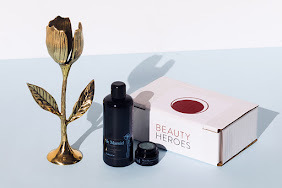 The Hero Product in the box is Exfoliating Moisture Mask (value $90), which actively exfoliates lifeless skin, awakens natural collagen production and boosts hyaluronic acid levels, transforming skin from dull to dewy in just a few minutes. I've only used it once and I liked it. The April's sidekick is True Nature Botanical Travel Size Face Oil and I'm excited to try it. 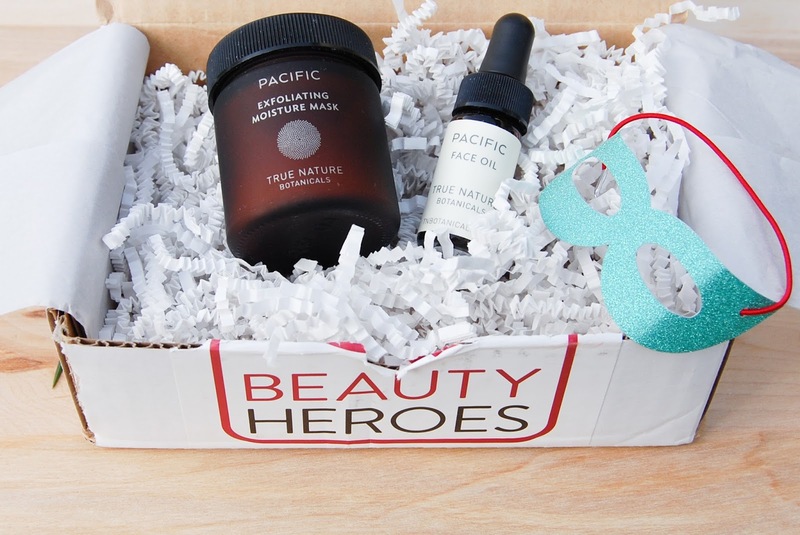 All that is left for me to say is this, Beauty Heroes subscription based discovery most definitely met my expectations and I totally get the hype around it. It is a wonderful service and really worth the money. 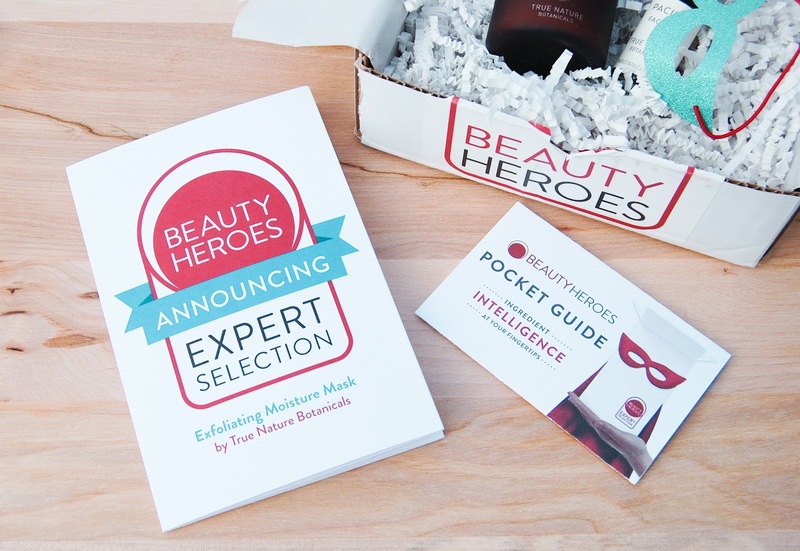 You can join and subscribe to Beauty Heroes here. I'm sure you won't be disappointed.